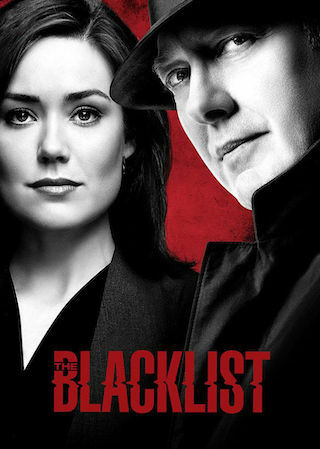 The Blacklist is an American 60 minute scripted thriller television series, which kicked off on September 23, 2013, on NBC and is broadcast every Wednesday at 20:00. The show is currently in its 6th season. NBC has officially confirmed the renewal of The Blacklist for Season 7. The exact release date is yet to be announced so far. Sign up to track it down. The sixth season of NBC's "The Blacklist" will premiere with a two-hour special on Friday, Jan. 4 from 8-10 p.m. ET/PT and air regularly on Fridays from 9-10 p.m. beginning Jan. 11.